Schedule your FREE Private Training Consultation Today! Maintain your healthy fit lifestyle by working with one of our certified personal trainers who will develop a program to help you achieve your personal fitness goals. Our personal trainer’s will provide you with the tools necessary such as coaching, motivation and nutrition advice to push and motivate you to become a happier, healthier you! Individual and small group training is available. Here you will learn what type of fighter you are! 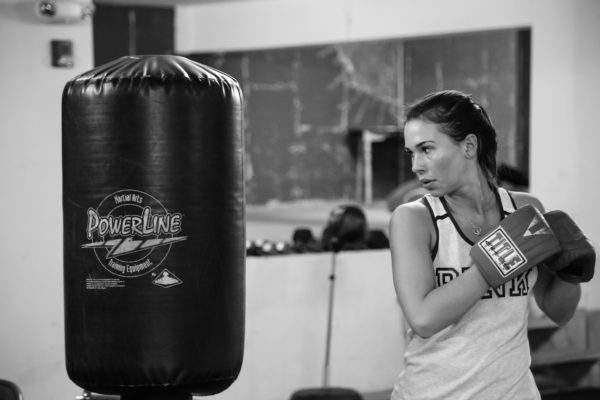 Our beginner and advance personalized coaching will help you understand the fundamentals of boxing such as how to wrap your hands, jab, cross, hook and defensive blocks. If you’ve already learned the boxing basics then you could be ready to tackle a more advanced boxing lesson where you will expect to learn various footwork, endurance drills and how to block punches. Individual and small group training is available. See the front desk for more info.